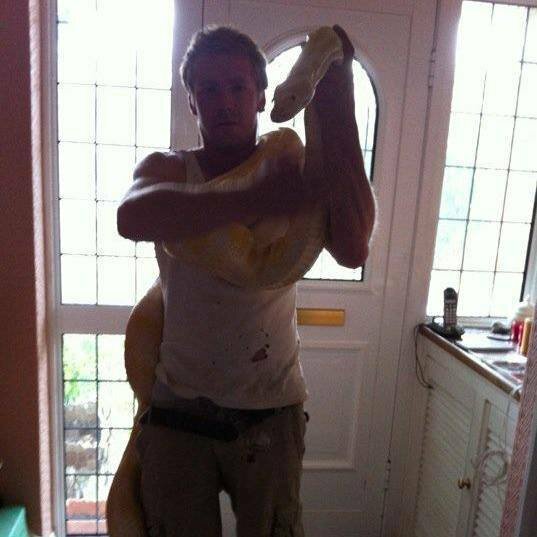 Is the death of this snake handler a mystery, even after a python was found right next to his dead body? We have all had friends who we trusted and loved, but over time have seen them turn around and stab us in the back or betray us in some form or another, right!? 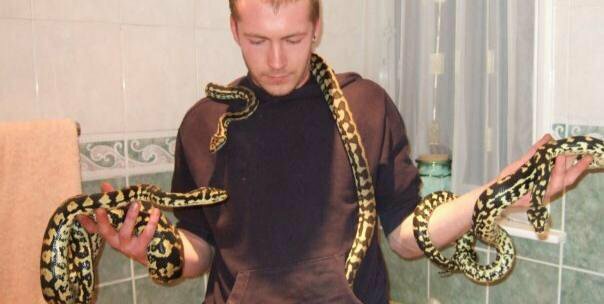 As a direct result of that, most of us refer to people that have betrayed us as 'snakes'. 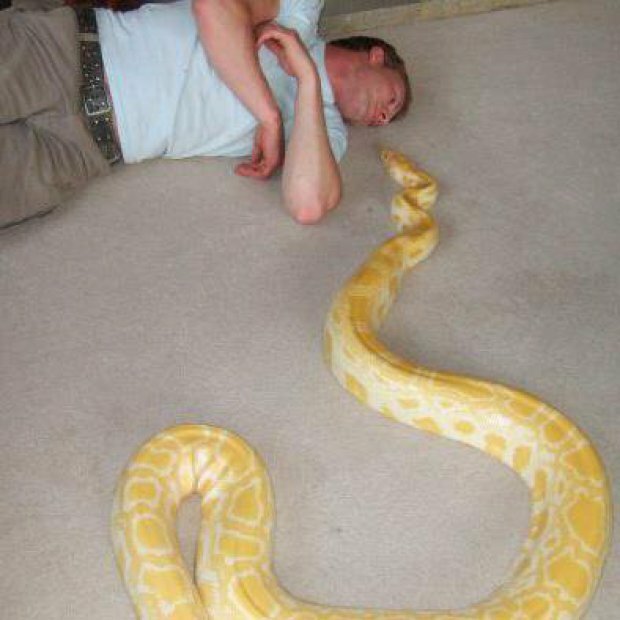 We can all agree on the fact that snakes cannot be trusted because they are dangerous creatures, yet some people still keep them as pets. According to the Metro, a 31-year-old man identified as Dan Brandon was found dead in his house at Chruch Crookham in Hampshire. Local police have confirmed that the cause of death of the now deceased Dan was asphyxiation. 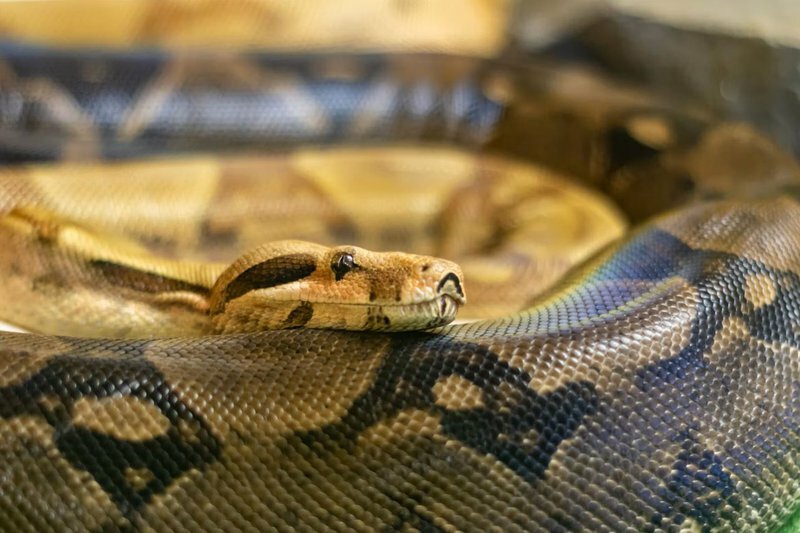 However, his death is a 'mystery' even after his python had escaped and was found next to his corpse. Read: Toddler's first catch is a tug-of-war with a snake! It is safe to say that Dan's obsession killed him?